ONLY 51,506KMS AND GREAT CONDITIONED VEHICLE! COME IN NOW AND ASK FOR A TEST DRIVE TODAY ! VERY SMOOTH AND UNIQUE STYLE OF OUR NEW CHR MODELS! ONLY 51,606KMS THIS VEHICLE IS A STEAL! COME IN NOW AND ASK FOR A TEST DRIVE TODAY! PREVIOUS RENTAL. 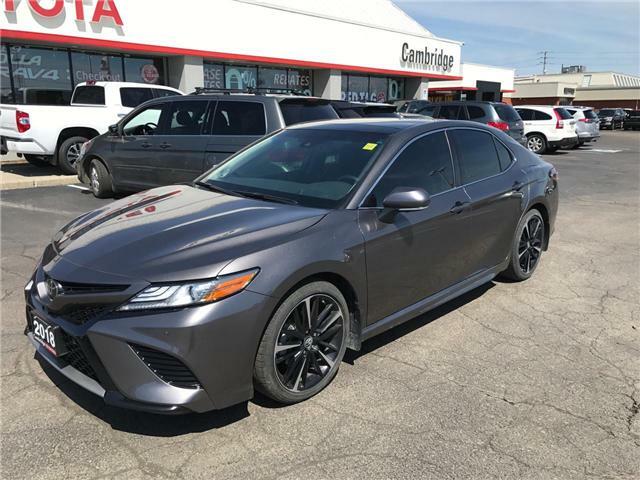 SLEEK, SPORT, XSE 2018 CAMRY! 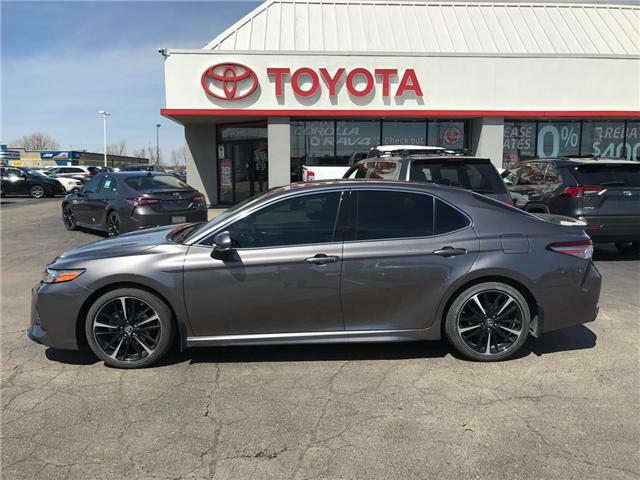 YOU HAVE TO COME IN AND TEST DRIVE THIS AMAZING VEHICLE! YOU WILL BE BLOWN AWAY! GREAT 2018 COROLLA DRIVE! 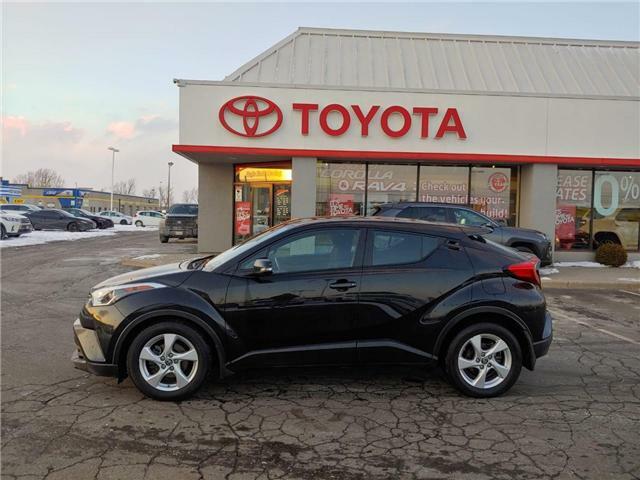 COME IN AND ASK FOR A TEST DRIVE. ONLY 31732KM! COME IN NOW AND ASK FOR A TEST DRIVE TODAY! RENTAL. 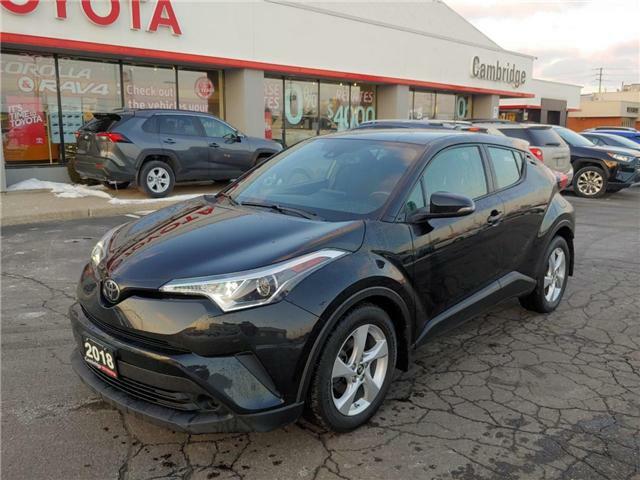 ONLY 37074KM COME IN NOW AND ASK FOR A TEST DRIVE TODAY! RENTAL. CERTIFIED VEHICLE SAFETY DONE COME IN NOW AND ASK FOR A TEST DRIVE! RENTAL.